Mary Williams was the overall winner of the Top Chef - Vandalia studend kitchen kickoff on January 16. VANDALIA — Mary Williams was the overall winner of the Top Chef – Vandalia studend kitchen kickoff on January 16. Her in-house practice gave her some sense of what to expect. 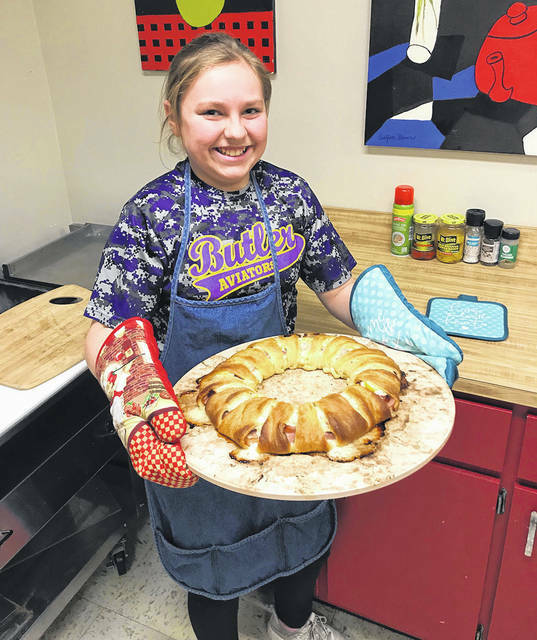 Mary Williams was the overall winner of the Top Chef – Vandalia studend kitchen kickoff on January 16.